Physaro offers you precious moments and presents you a great selection of innovative products. 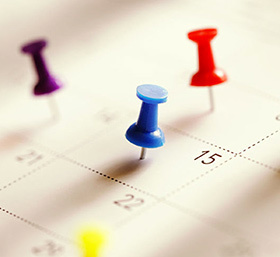 Physaro encounters their customers by organizing nearly 4000 events a year. A concept that seduces many of them and keeps our customers very satisfied. Imagine that we invite you to spend some time with us to present innovations selected especially chosen for you. And this within 20 minutes of your home. 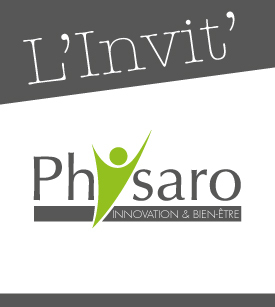 With Physaro, you receive an invitation to attend one of our events presented by expert and qualified animators. Physaro then invites you for dinner with the other guests in order to get to know eachother and discuss during a delicious moment. Our events take place without any obligation of purchase. For many years, Physaro has selected innovative and quality products for you to discover during events organized near you. 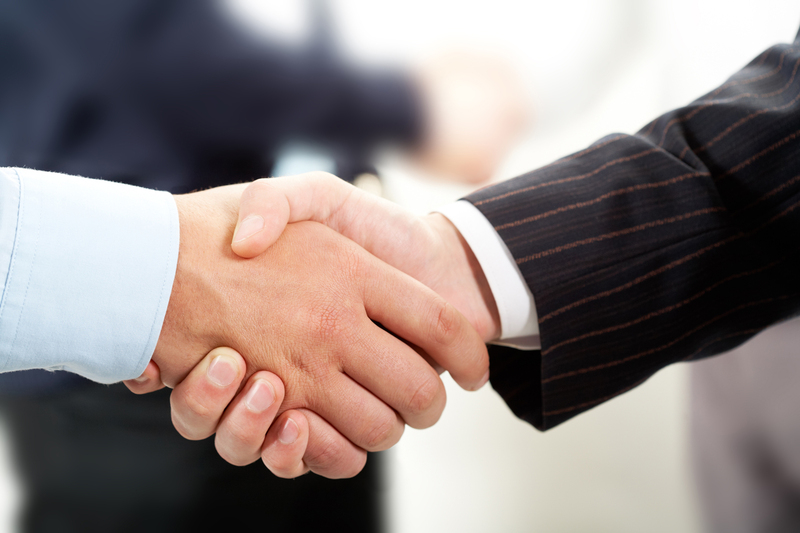 With a vast field of experience in the domain of well being, more than 4000 events per year and more than 1000 partners, we want to stay close to our customers. Why would you assist to our meetings ? Today Physaro stands out as a clear solution between the tycoons of internet sales and supermarkets where customer service and advice is no longer at the center of the debate. Major retailers invite you to open days with parades or other events to present their latest products or promotions. Based on this concept, Physaro invites you to special events nearby your house, to discover innovations and spend a friendly moment around a meal with all the guests. Do you want to discover our latest innovations? Physaro believes in direct sales and we organize our events by inviting our customers and future customers by phone and by mail. We welcome them in the restaurants of our partners in order to share a precious moment around a meal, an activity or a visit, so that the moment spent with us is a special experience. 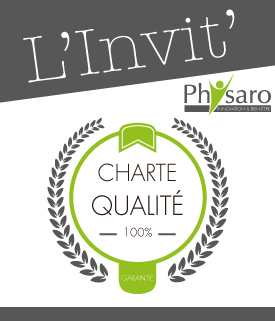 Physaro only proposes quality brands. This way our ambassadors are not ashamed in front of the customers. It is a necessity for us to bring the only the best products for the whole family. DR. ERNST - Herbal teas and phytotherapy tablets.